FamilyMart Philippines banks on quality to be the convenience store of choice. With business process outsourcing (BPO) employees now numbering more than 800,000 and earning an average of P20,000 a month, it’s no wonder convenience store operators jostle to locate near BPO offices. FamilyMart Philippines is no exception. One of the newbies in the segment, it’s setting out to carve a niche by banking on quality and a Japanese-style lineup of ready-to-eat meals, which are popular among employees on-the-go. “They are saying that we are the Starbucks of convenience stores. It’s good, but it’s really not our intention to be high-end and be very selective about our customers,” shares Eduardo N. Paredes Jr., general manager. 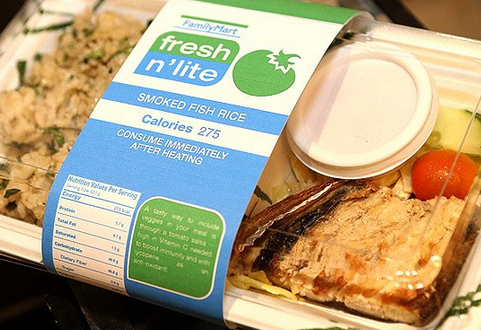 FamilyMart, in fact, offers affordable ready-to-eat meals, ranging from P29 to P125, that customers can enjoy inside the store. 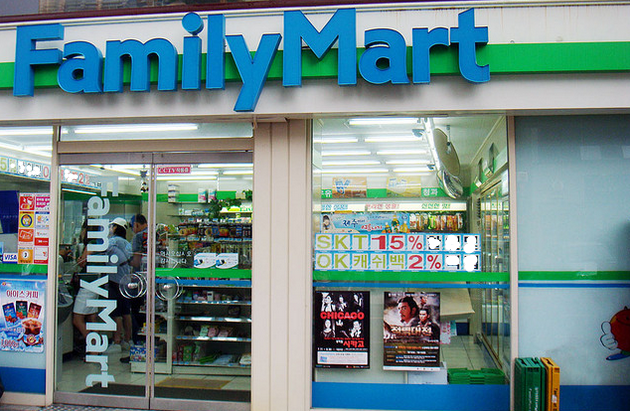 FamilyMart is the third-largest convenience store chain in Japan. Operating in nine countries, it now boasts of more than 20,000 stores worldwide. Launched in April last year, FamilyMart Philippines is a joint venture between FamilyMart Co. Ltd., Itochu Corp., and SIAL CVS Retailers Inc., jointly owned by Ayala and Rustan’s. FamilyMart Philippines has been fielding inquiries about its franchise package since day one, but it deferred franchising plans as it wanted to build the brand first. “We want to stabilize our operations first, to see how the market will accept the brand,” says Paredes. Their soft-serve ice cream, which sometimes comes in vanilla and matcha green tea flavors, is a bestseller, along with Japanese fare—katsudon, ramen, cold noodles, California maki, and other types of sushi. The menu changes daily, with the items usually in limited stock to ensure freshness. “We make freshness a focus. That’s why our shelf life is even shorter than what the manufacturers or our chefs tell us,” notes Paredes. But Paredes says they would be selective about franchisees. “We don’t just want an investor; we want a partner in operating the store. We want an active player and decision-maker,” he adds. This article was originally published in the June 2014 issue of Entrepreneur magazine and was recently updated by the online editor. Subscribe to the print or digital version here.